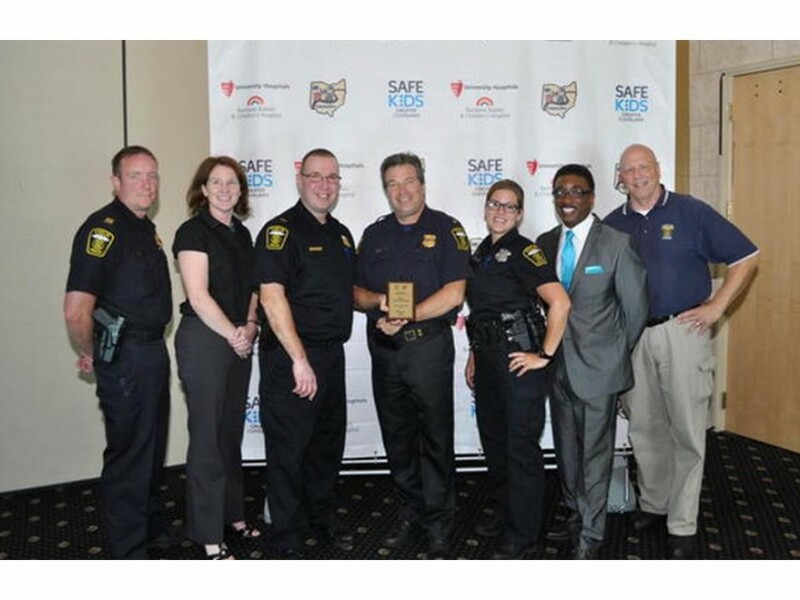 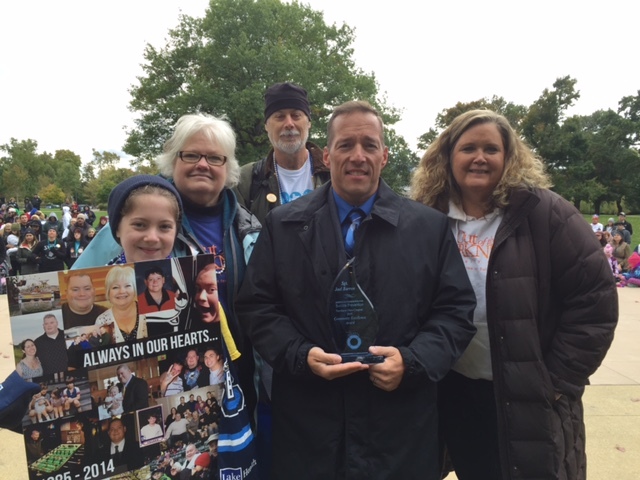 The Euclid Police Department received Agency of the Year from the Safe Kids/Safe Communities Coalition. 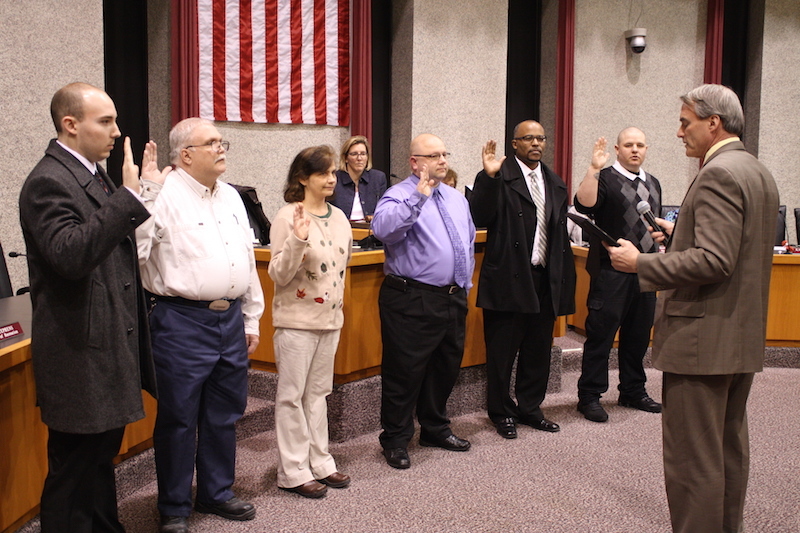 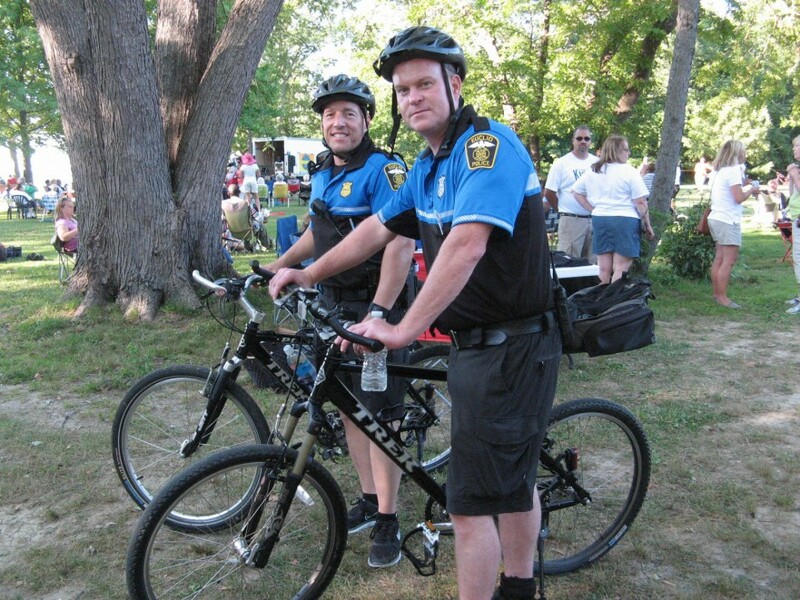 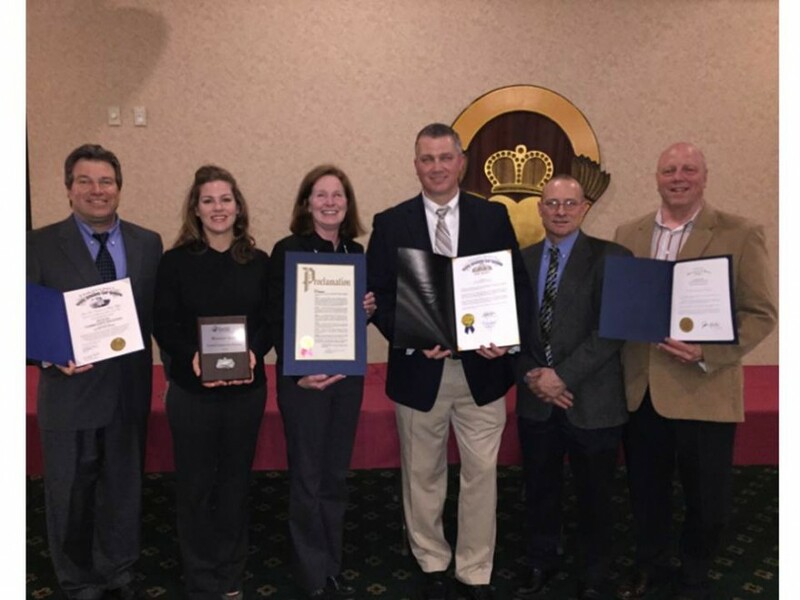 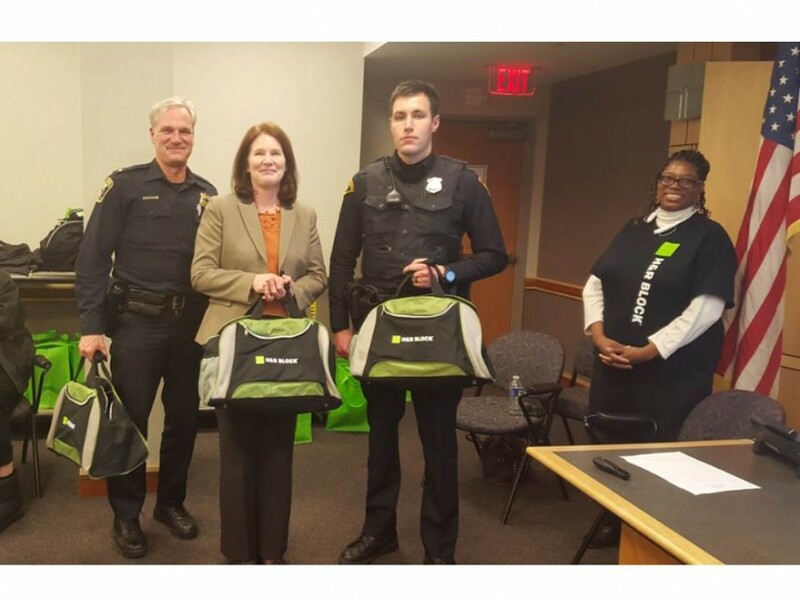 EPD received three other awards including: Social Media, Bicycle Safety, and DUI Reduction. 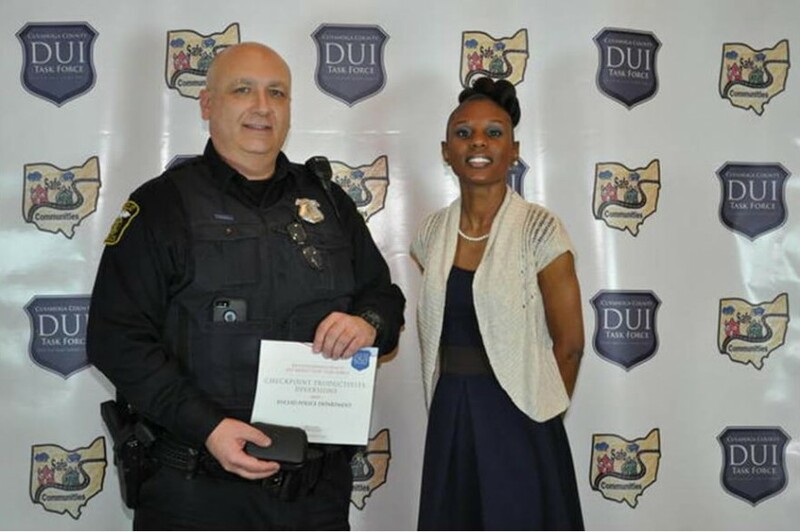 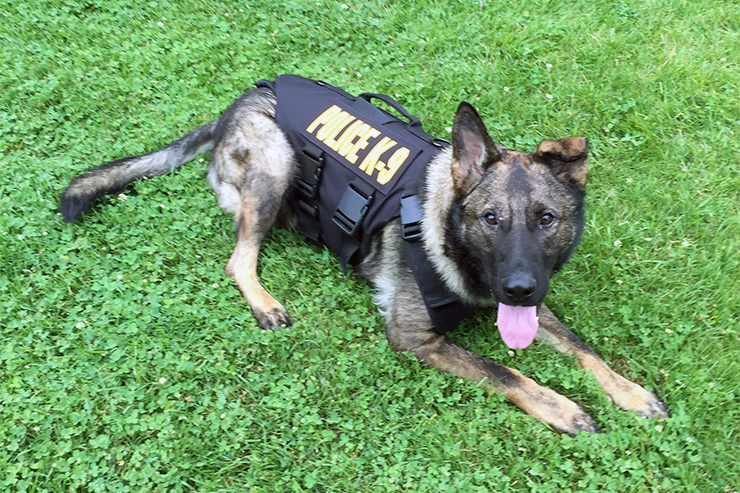 These awards are given to law enforcement and safety agencies in the Northeaster Ohio whose programs and social media help promote a message of safety. 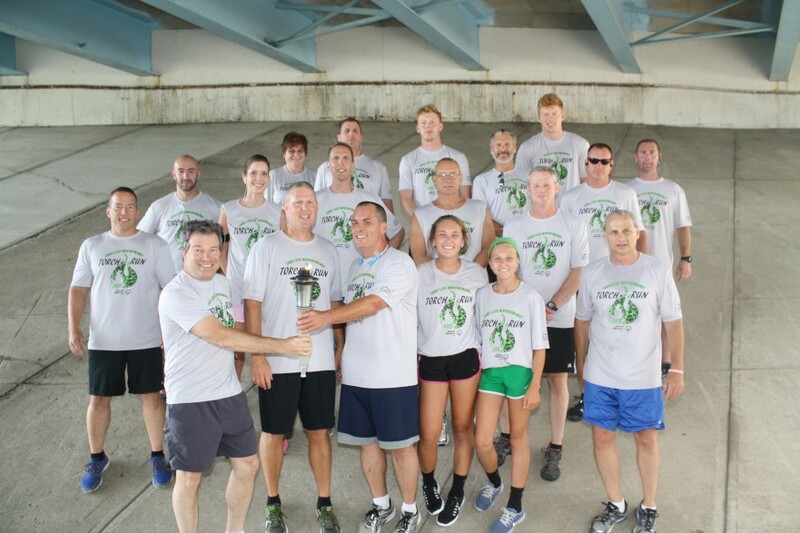 Members of the Euclid Police Department and their friends and family participated in the 2015 annual Special Olympics Torch Run. 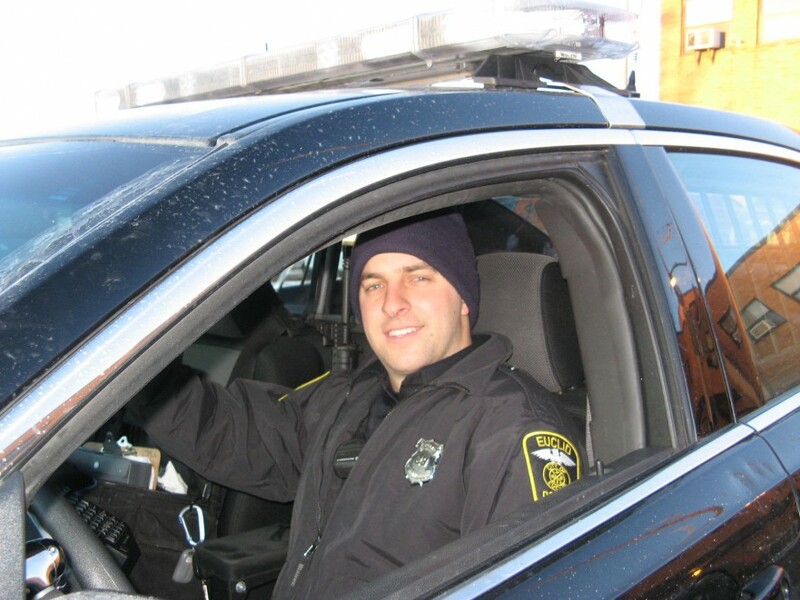 With morning temperatures hovering below 10 degrees, Euclid officers brave the cold and hit the road!